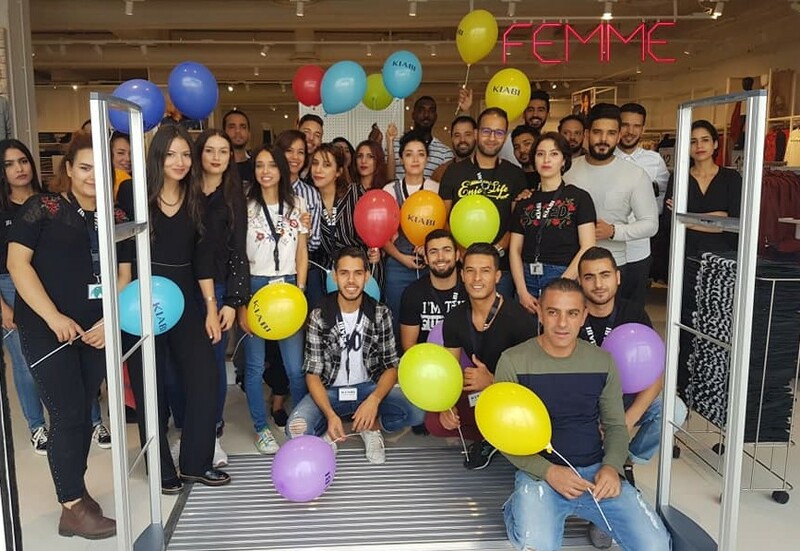 The first year of KFC in Tunisia ended successfully. The international brand that has made the bet to work with local suppliers, has experienced a real passion among Tunisians with its unique and original taste, freshly prepared products, and secret recipe well kept. Indeed, with its fried chicken with 11 herbs and spices, KFC brings a complementary and unique offer to the fast food market in Tunisia. Today, the brand is present in 3 locations in Tunis; Les Berges du Lac 1, Marsa and Tunisia Mall 1. Building on its success in its first year with more than 500,000 customers served, KFC is still developing in Tunisia thanks to upcoming openings. And to ensure its growth in Tunisia, the brand, represented by the company “Tunisian Food Company”, has continued to focus on Tunisian skills. Today, more than 150 employees work for the chain. The recruitment of a hundred new employees is planned for the year 2019. KFC’s desire has always been to put its customers at the center of its concerns. And since the opening of its first restaurant in Tunisia, the brand is doing its utmost to ensure that its customers rediscover each time the pleasure of eating its unique fried chicken and “Finger licking good” as the recalls so well his famous brand signature. Thus, to celebrate its first anniversary in Tunisia, KFC feast this day while drawing their faces on a giant sign with the message “Thank you”. The sign does not stop there. On January 10, it launched an online game where users are invited to share their best memories of the past year on a platform called “One Year of KFC” created on the occasion. The winners will get free annual gifts.